The real success of Aadhaar got the attention of world bank. Aadhar is being used for various subsidy programmes and is saving a lot of money for the government. 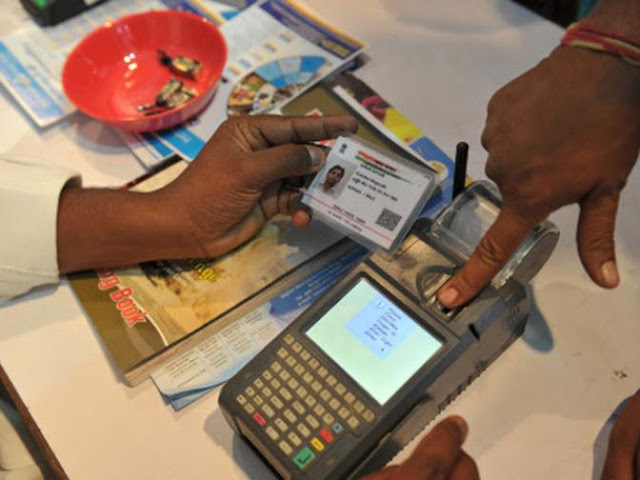 Seeing and understanding the real benefits of a unique id is making the world bank advise other countries to come up with similar strategies. We feel this as a recognition to Govt of India for this well-crafted idea and precise execution. Key highlights of Aadhaar ecosystem is as below. Every Enterprise, both govt and private can make use of Aadhaar ecosystem. These are the key attraction for many African countries which wants to adopt a similar model of issuing id cards to its citizens. In this way, they would be able to save money and effectively target their subsidy programmes. While the internet, mobile phones, and other digital technologies are spreading rapidly throughout the developing world, the anticipated digital dividends of higher growth, more jobs, and better public services have fallen short of expectations and 60 percent of the world's population remains excluded from the ever-expanding digital economy. More than 40 percent of adults in East Africa pay their utility bills using a mobile phone. In short, countries which are facing challenges to serve/reach every citizen can bring something similar to Aadhaar and make use of this idea. This not only saves money but also achieves the ultimate goal of paperless, presence less and cashless transactions, let's hope India shows the rest of the world the Aadhaar way of doing things. How to secure your AngularJS application?